Pratt & Whitney, a division of United Technologies Corp., launched its Industry Capability Enhancement program to support medium and small scale enterprises serving global aerospace majors through precision manufacturing and highly specialized engineering services from India. As part of this unique program to enhance India's aviation ecosystem, Pratt & Whitney is organizing a special training session, launching with its suppliers Belcan and QuEST Global Engineering Services Pvt. Ltd.,at its Hyderabad training center from 26 to 28 October, 2018.Pratt & Whitney reinforces its commitment to the Indian government's "Skill India" and "Make in India" initiatives,which will provide further impetus to the growth of aviation sector in India. The Industry Capability Enhancement program has been specially designed to help industry participants develop expertise on aircraft propulsion systems and identify ways to improve productivity while meeting quality goals,and plan for scalability thus ensuring more efficient, reliable and cost-effective supply base. Further, this program will provide an overview on fundamentals of gas turbine engines and Pratt & Whitney's quality requirements. It will equip potential suppliers by providing exposure to aerospace requirements and an understanding of quality requirements within their existing systems. Speaking about the launch Palash Roy Chowdhury, Managing Director, Pratt & Whitney, UTC India, said "Pratt & Whitney is committed to working towards the growth of the aerospace and aviation sectors in India. 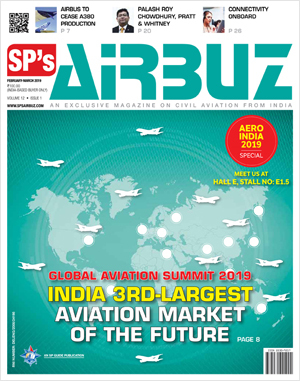 Supporting the staff from local aerospace industries through specialized training programs would go a long way in catalyzing the growth of the sector in India." 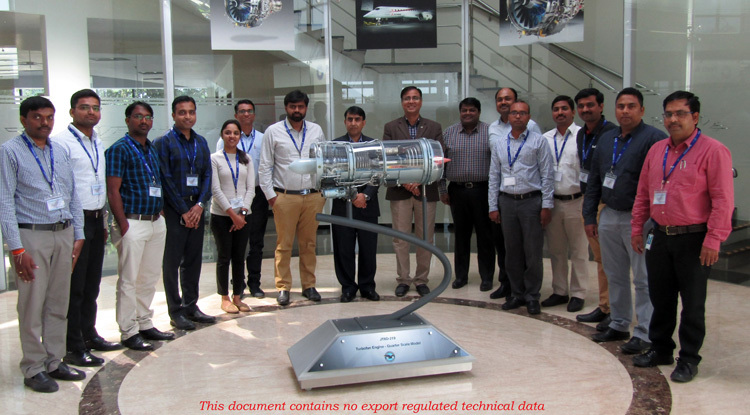 Amit Pathak, General Manager, Customer Training, Pratt & Whitney, India, said "We are very excited about the opportunity to offer this unique program for the benefit of the local aerospace supply base in India. The program curriculum has been specially designed in consultation with the local industry and we look forward to expanding this program to benefit many more companies going forward." Naveen Munnangi, General Manager, Belcan India Technology Center, said, "We are looking forward to utilize this opportunity to increase our team's domain expertise, which will help us enhance our value creation for UTC. This unique program provides access to engine hardware and hands-on training, which will be highly beneficial for all parties involved." Exposure to United Technologies' aerospace quality requirements and processes. Pratt & Whitney has made significant investments in establishing aworld class training center in Hyderabad, India. The center is equipped with three aircraft engines including the latest state of art Geared Turbofan technology (GTF) engine and associated tooling. The center is also equipped with VR-based systems to support training. Pratt & Whitney has long supported the advancement of science, technology, engineering and mathematics (STEM), with 60+ e-Learning Centers established in India since 2011. The company has funded e-Learning Centers throughout the country to help educate elementary school age children with the goal of inspiring the next generation of engineers and aviation enthusiasts.Pratt & Whitney recently inaugurated two e-learning centers in Hyderabad and Vishakhapatnam and another 25 e-learning centers are planned to open by the end of 2019. Additionally, the company has collaborated with local governments and universities to help cultivate a talent pool that will fill a very large aviation need. 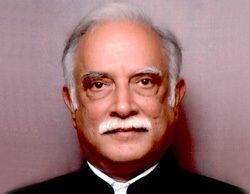 The Hyderabad training center has been at the forefront of driving aviation skill development programs in the country. In partnership with state governments and leading universities, colleges, the centre has successfully conducted specialized short-term training program for the benefit of the faculty and students, thereby supporting the development of skilled talent pool for the growth of the industry in India.